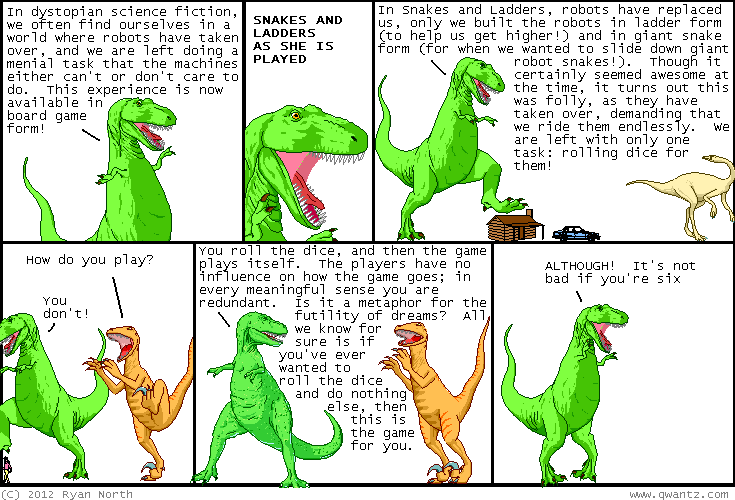 Dinosaur Comics - November 16th, 2012 - awesome fun times! –What are your first impressions of the area? The first international shipping deadline is this Monday, November 19th!